This article is 232 days old. 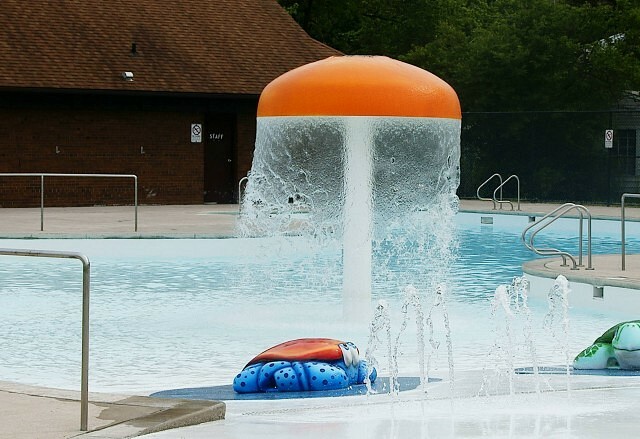 It is the last weekend to enjoy swimming at a City of Windsor outdoor pool. On Labour Day Monday, pools are open from 1:30pm and close for the season at 4:30pm. All seven city splash pads are open free of charge from 10am to 8pm until October 1st.